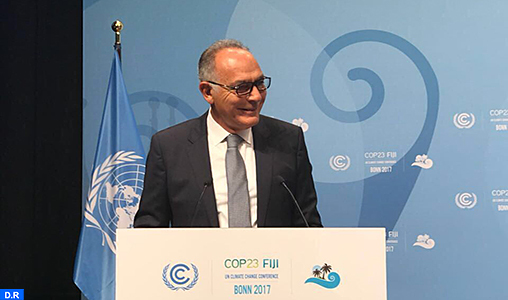 Bonn – COP22 president Salaheddine Mezouar presented, Wednesday in a plenary session as part of the UN Conference on Climate (COP23) in Bonn, the “Yearbook for Global Climate Action”. 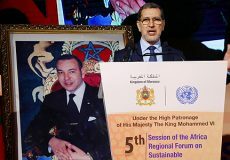 Speaking on this occasion, Mezouar said that the Yearbook, a first in the history of COP events, is the fruit of coalitions and initiatives under the Marrakech Partnership for Global Climate Action. It is meant to inform the parties about what has been done to support Paris Agreement goals and covers many areas as water, energy and forests, he said. 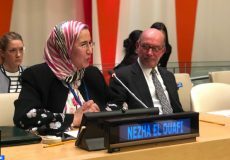 The climate action is growing and including more stakeholders, said Mezouar, adding that the said action is related, in the south, to the Sustainable Development Goals (SDGs). 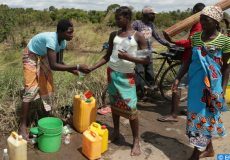 The Yearbook shows also that the implementation of climate action in low-income countries is accelerating, he said.